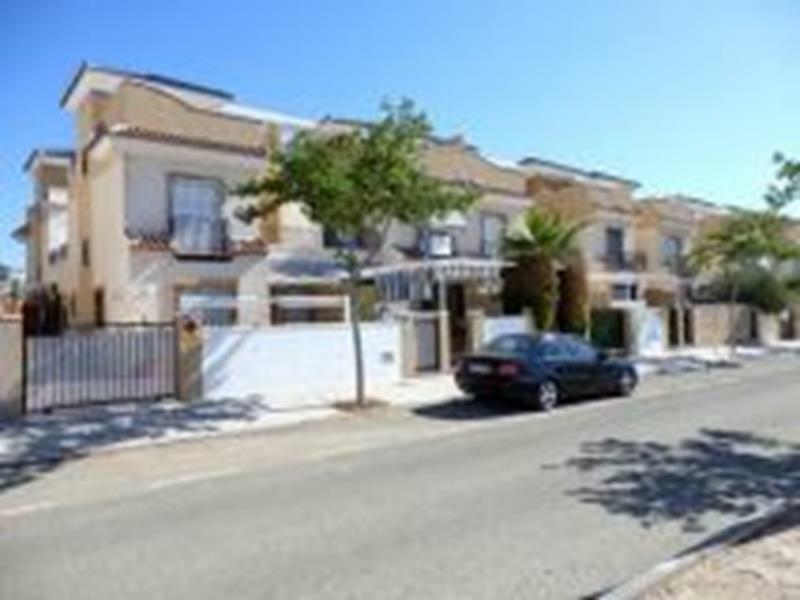 Fantastic duplex very close to Torre de la Horadada beaches (100 metres), 3 bedrooms, 2 bathrooms, kitchen, large dining-room, terrace, laundry-room, garage and storeroom. It is sourrounded by beautiful gardens and it is near Pueblo Latino squera and the harbour. Partly furnished, ground-floor apartment with 2 bedrooms, 1 bathroom, facing the Plaza of Pueblo Latino, close to the beach, and all amenities. 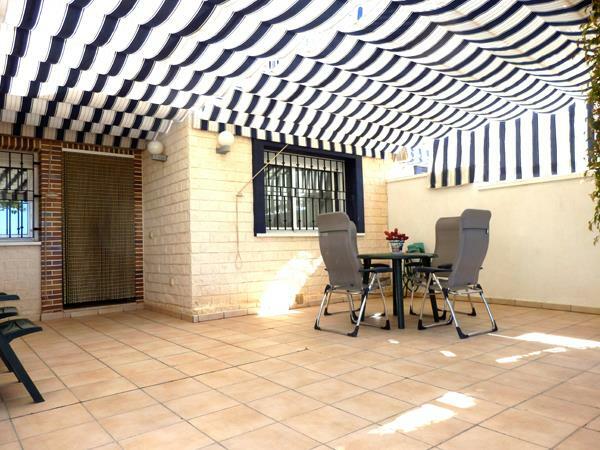 Duplex with a large terrace, 2 bedrooms, 2 bathrooms, kitchen, large living room, fully furnished, storage room and all this at only 700 meters from the best beaches of the Costa Blanca in Mil Palmeras. 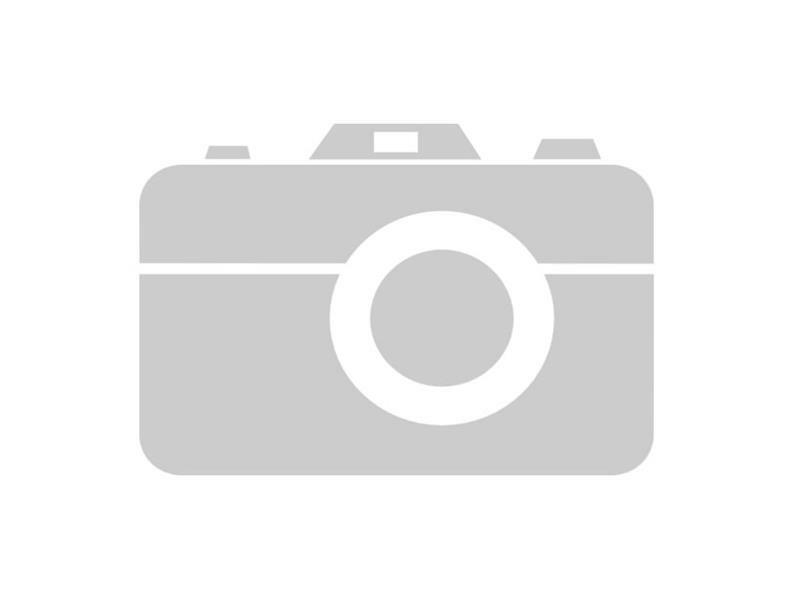 Recently built luxury ground floor furnished maisonette with 2 bedrooms, 2 bathrooms, front and back terraces, whitegoods, AC, large storeroom and garage parking. Immediate occupation. 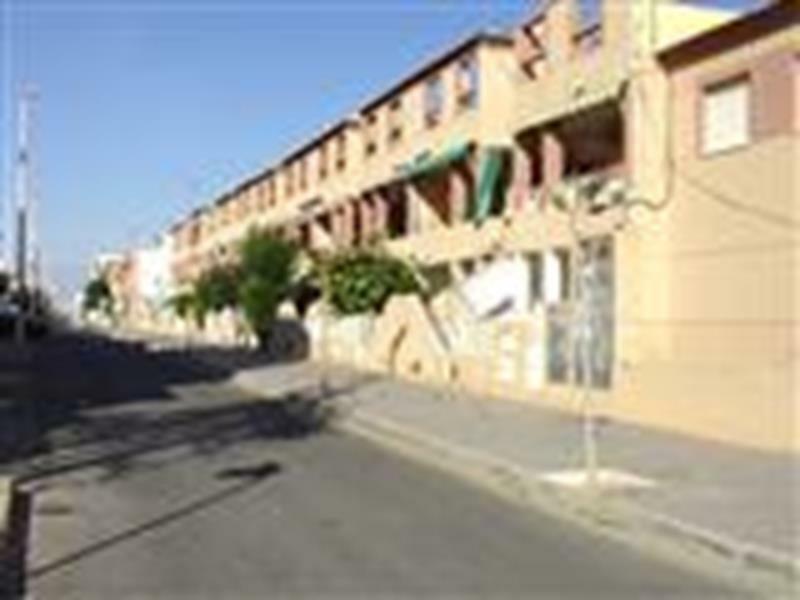 Fantastic and modern ground floor maisonette totally new (1 year), 3 bedrooms, large terrace with barbecue, The communal area has a swimming pool, jacuzzi and playground. Fully furnished. The cost of the community is € 32 per month. It does not have neighbours in front, it looks out on to a park with infantile zone and parking. The beach at 10 minutes walking, as well as the center of La Torre and the marina. If you are looking for something new and comfortable with these features, contact us. 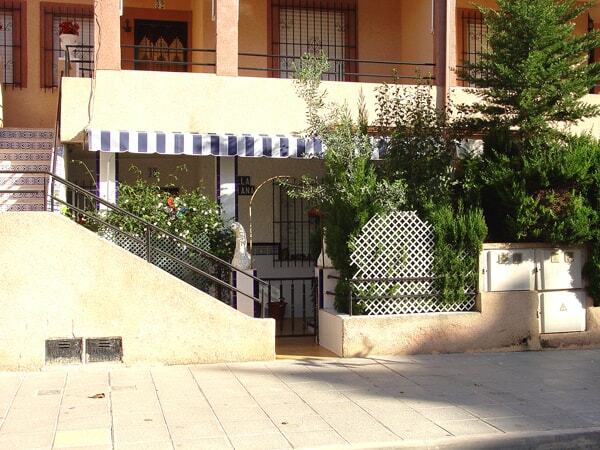 Great Duplex located in Torre de La Horadada a few meters from the beach. Fabulous south-facing ,4 bedroom duplex. Large living´-room with chimeny, kitchen, patio and terrace on the ground floor. Four double bedrooms and bathroom on the top floor and a spacious loft. Also parking area and private access to the beach. 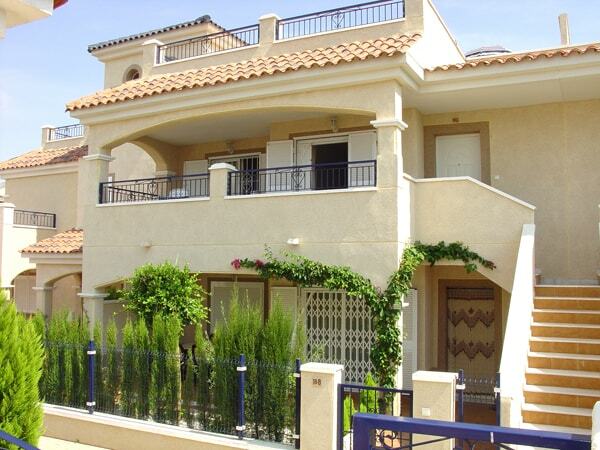 Very attractive, recently built, large terraced duplex/townhouse, in a residencial complex in a very nice established area, community pool, large front terrace and patio at the back, solarium with seaview, parking space in garage, 200m to the beach and all amenities close-by. PRICE VERY MUCH REDUCED. SPECIAL OFFER! Newly built upper floor maisonette close to beach and all amenities.